There are so many side dishes to choose from on Thanksgiving spreads, but there's one that absolutely must make an appearance every year. While butternut squash and mashed potatoes are lovely sides to have on Thanksgiving, neither one is as necessary as cranberry sauce. Never underestimate the power of a perfect cranberry sauce. It has the ability to transform a bland and dry turkey into a sweet and tangy bird of splendor. Some canned cranberry sauces are delicious, and there's no shame in serving one of them on Thanksgiving. 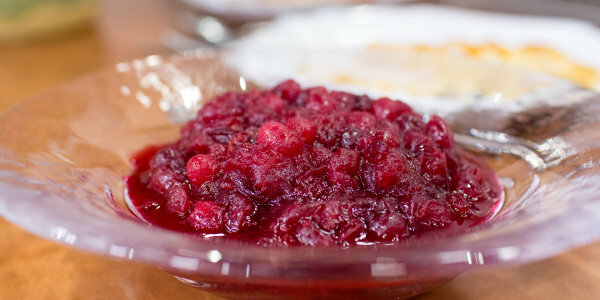 But it's actually super easy to make an even better homemade cranberry sauce with fresh or frozen cranberries. A sauce isn't the only way to dish up the cranberry, either. Feel free to go wild by adding different fruits and other ingredients to make cranberry relish, cranberry chutney, cranberry salad and more. Here are some of the best cranberry sauce recipes to consider making this Thanksgiving to complement the meal. 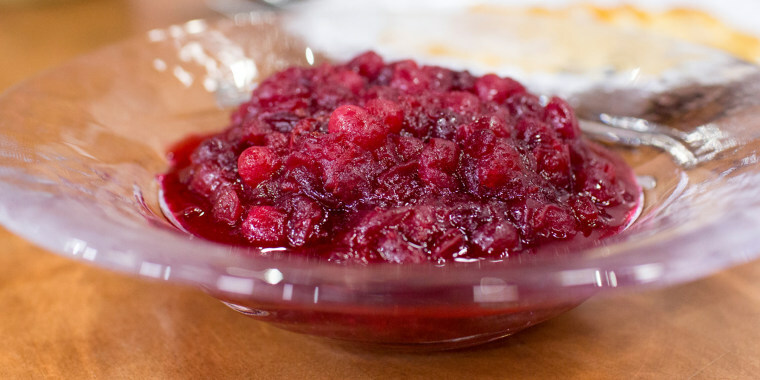 Chef Kelsey Nixon makes a classic cranberry sauce for those who like to stick with tradition. She uses cinnamon, which gives the dish a warm flavor. The recipe can be made as far as three days in advance, and it beats canned cranberry sauce any day. "Like many great dishes, this one reminds me of my mom — which is always awesome — but truly, it's one of those all-in-one-pot, straightforward recipes that creates a sauce that you can use with savory or sweet foods," chef Adam Richman told TODAY Food. 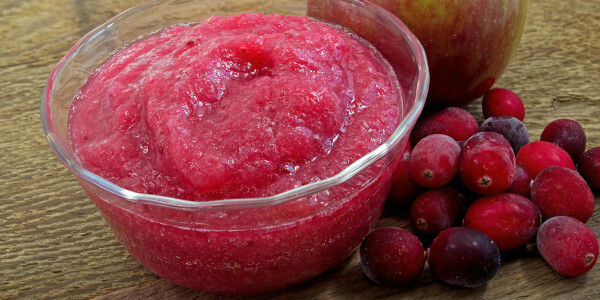 His pretty cranberry applesauce is easy to make and has a smooth, kid-friendly consistency. 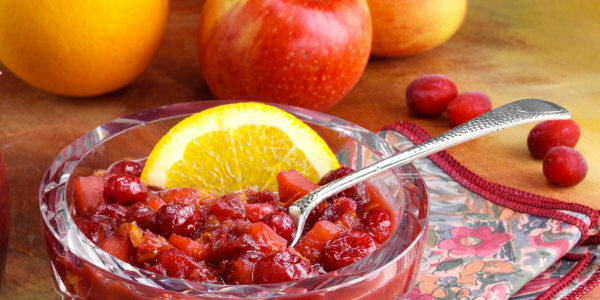 Here's is a fresh take on traditional cranberry sauce. This cranberry relish is made with fresh cranberries, oranges, apples, walnuts, sugar, orange liqueur and celery. It may sound like a surprising combination, but its flavors are so bright and provide a great balance to all of the heavy dishes on the Thanksgiving buffet. It's also a super fast recipe to make with no cooking required. 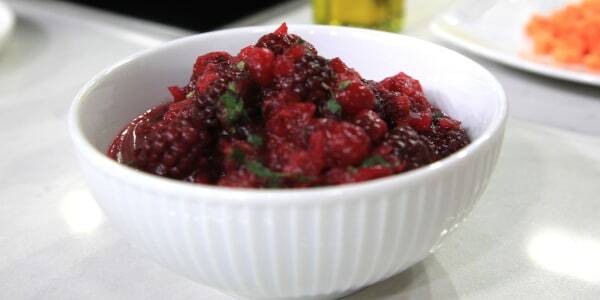 Star chef Bobby Flay's cranberry and blackberry relish is a fruit-forward side with a lovely flavor profile. In addition to the sweet and tangy fruits, he adds spicy, bitter and fresh flavors with fresh ginger, orange zest, black pepper and cilantro. It's a very sophisticated update to classic cranberry sauce and will definitely impress the guests. The boozy cranberry relish that tops this phyllo-wrapped baked brie can also be doubled or tripled to enjoy as a side with turkey. It's got a subtle kick thanks to the addition of Grand Marnier. A chutney that is made with pomegranate arils and juice is another great way to serve cranberries on Thanksgiving. It is spiced with cardamom, cloves and fresh ginger. 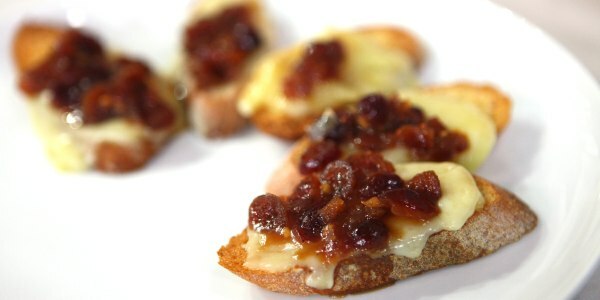 The chutney holds the consistency of the chunky cranberries and adds a beautiful pop of color to the plate. It can also be used as an appetizer alongside cheeses or charcuterie. 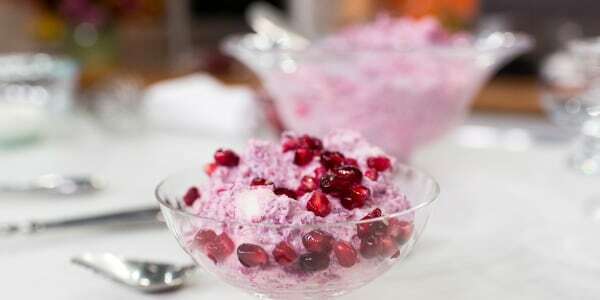 This creamy dish may look like dessert, but it's actually a sweet and tangy cranberry side dish that's delicious with turkey. It only takes 10 minutes to make and it can sit in the fridge while the rest of the dishes are getting prepped for the holiday.